Multi-Purpose Cloth (MPC) is a sturdy fabric that holds it’s shape, does not curl and is very durable. I use it mainly on the front and back sections of a purse/tote and continue to use Décor Bond in the rest of the purse/tote. 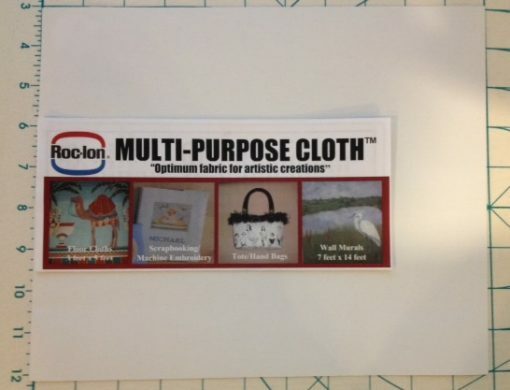 Multi-Purpose Cloth (MPC) is a product that I am using in my purse and tote bag patterns in conjunction with Décor Bond Interfacing. 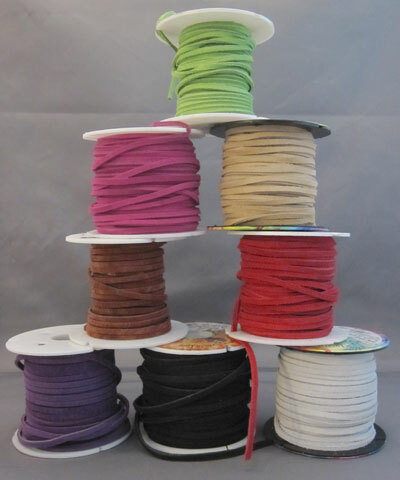 MPC is a sturdy fabric that holds it’s shape, does not curl and is very durable. I use it mainly on the front and back sections of a purse/tote and continue to use Décor Bond in the rest of the purse/tote. Your main fabric is fused to the MPC using a fusible web (I like Heat-n-Bond Lite) and can be included with your purchase of MPC. 2 sizes of MPC are available; each may be purchased with or without Heat-n-Bond Lite.. Please see each individual pattern description to see which size is needed for your desired pattern. Directions for using MPC and many additional uses for it can be found here. This is not a toy it is a purse and it was a gift for my 33-year-old soon-to-be granddaughter-in-law! I cudlon’t believe she would request such a gift for Christmas but she did and she loves it. I thought it was a bit pricey but what the heck it’s only money. I got excellent service.